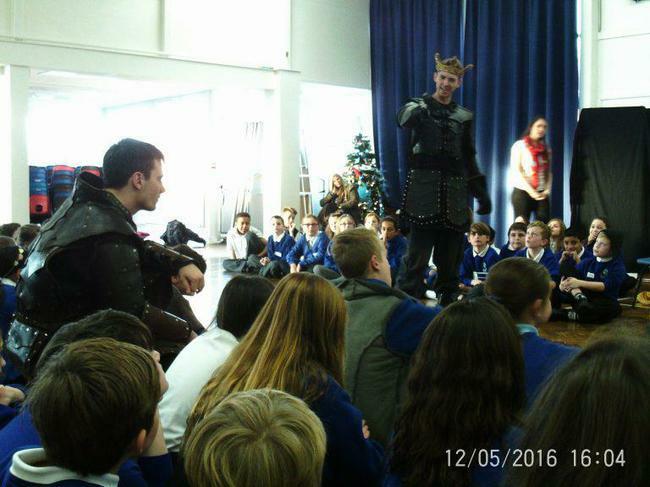 At the start of December the year 6’s experienced Shakespeare’s Macbeth, as it is meant to be experienced: as a gripping live play! We enjoyed joining in the acting at various points and getting to know the story that will be influencing our writing next term. 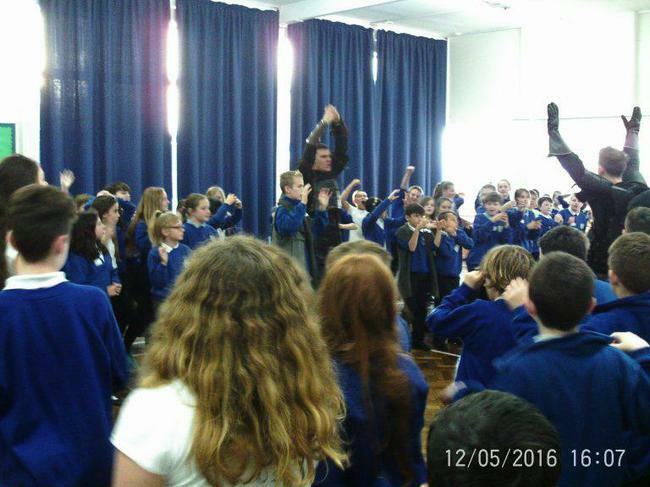 We also had Sinclair Primary School children join us. 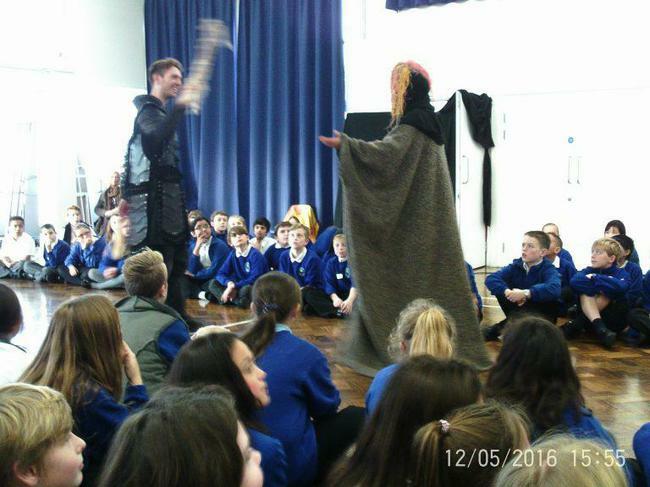 They were made very welcome by the lovely BPPS Year 6s and they also thoroughly enjoyed the performance.